We have a pretty simple belief about weddings. We believe that a wedding should reflect the personalities of the people getting married. 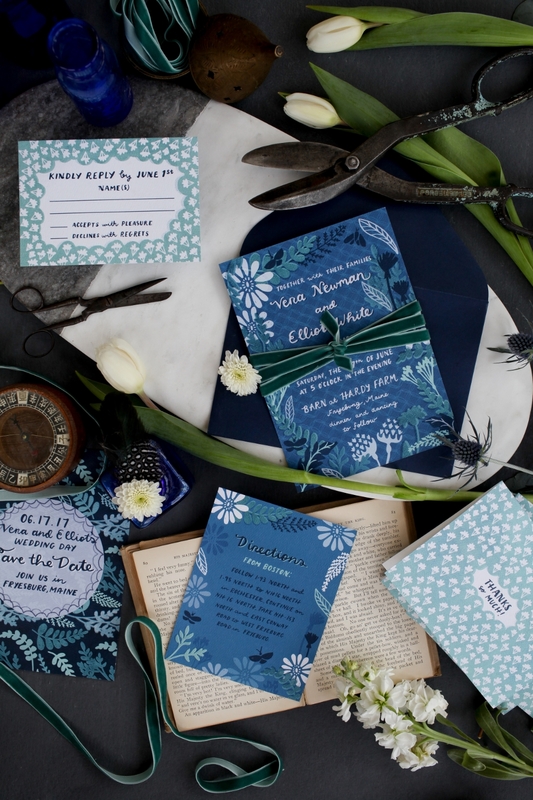 Our Collections are designed to fit exactly what you're looking for, no matter what kind of wedding you're having. 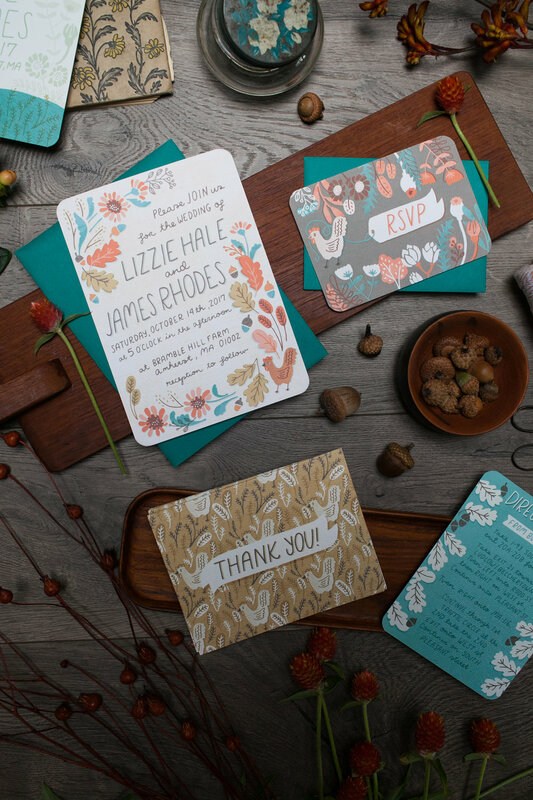 Whether you're planning a rustic winter wedding, or a tropical get-away, we've got a collection for you! All of the photos below link to a Collection page with more information on each design. If you're interested in one of our collections, check out the galleries below, and then get in touch! Ingrid: Cool, bright, and floral-funky! Vera: An adventure by night-light. Olivia: Fun, flowery, and vibrant!